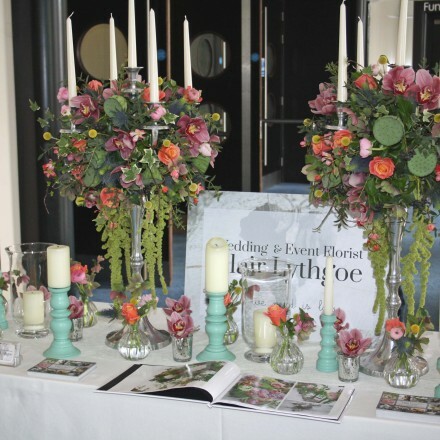 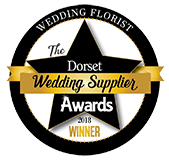 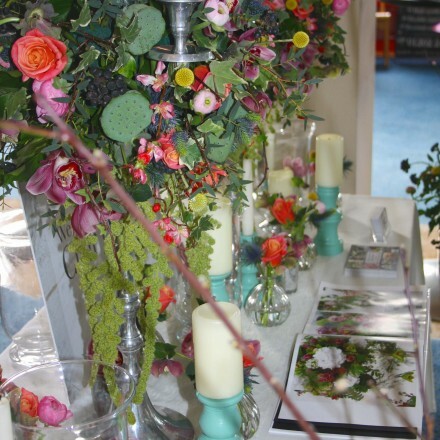 Top wedding florists flock to the Light House wedding fair Poole.. 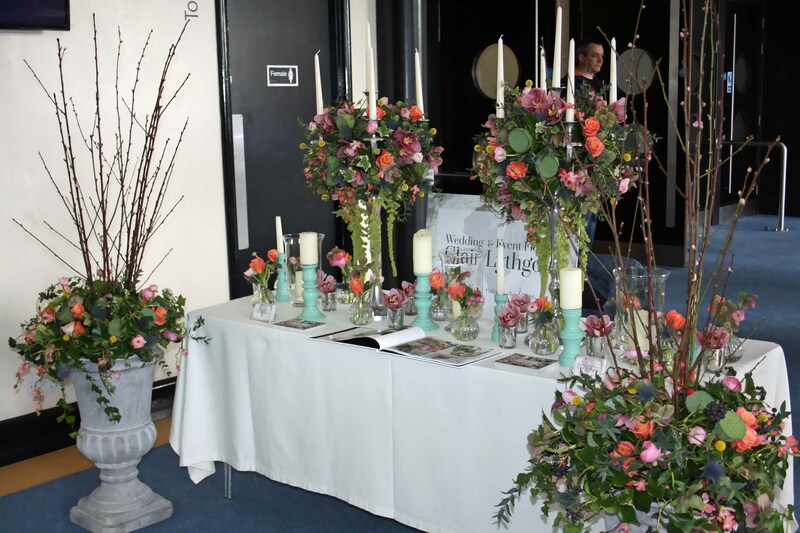 The sun was shinning giving that spring feel to the air as top wedding florists Poole flocked to the Light House wedding fair. 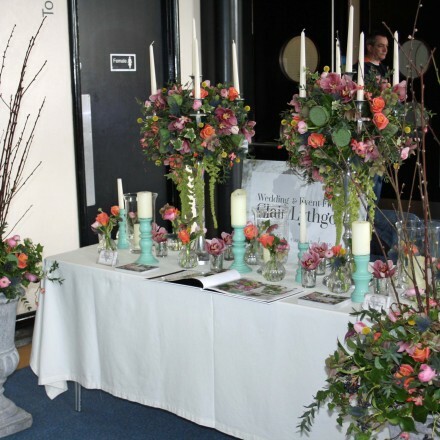 The show was a huge success with excited brides arriving in their hundreds! 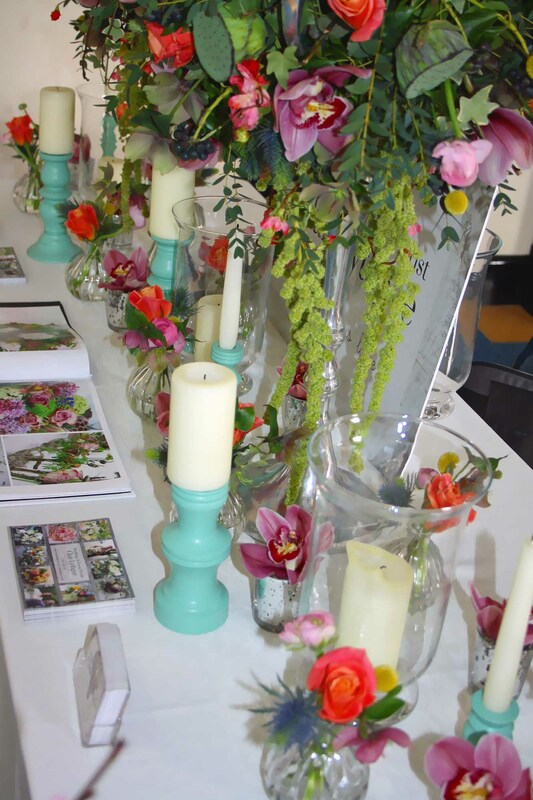 Thank you all for taking the tie out of your day to come and chat to all the wonderful suppliers at the event. 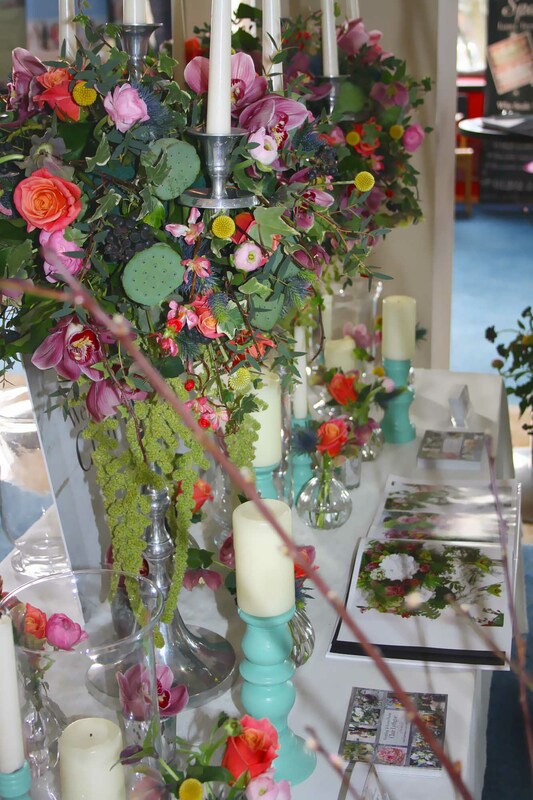 I thoroughly enjoyed chatting with you all and hearing all about your amazing plans. 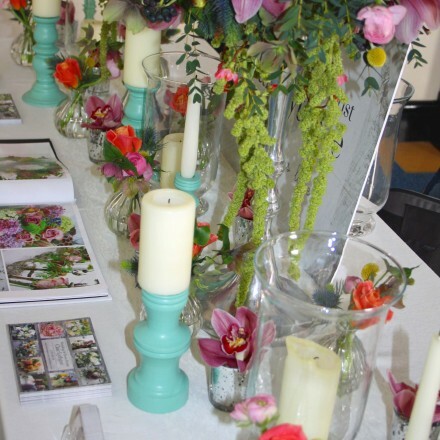  I hope you managed to find some fabulous wedding suppliers and start the beautiful journey of planning your wedding. 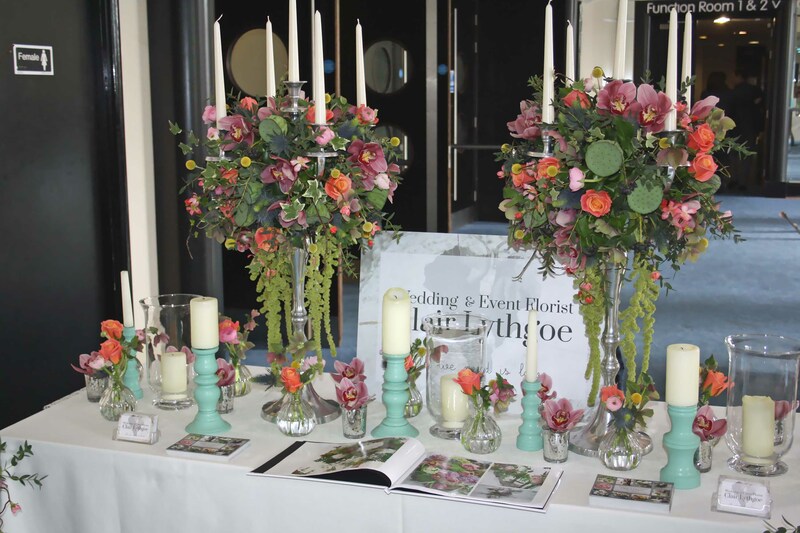 Here’s a few images from my wedding flower stand on the day…Tutti Frutti spring flowers with rustic foliage laid out in a banquet style table.